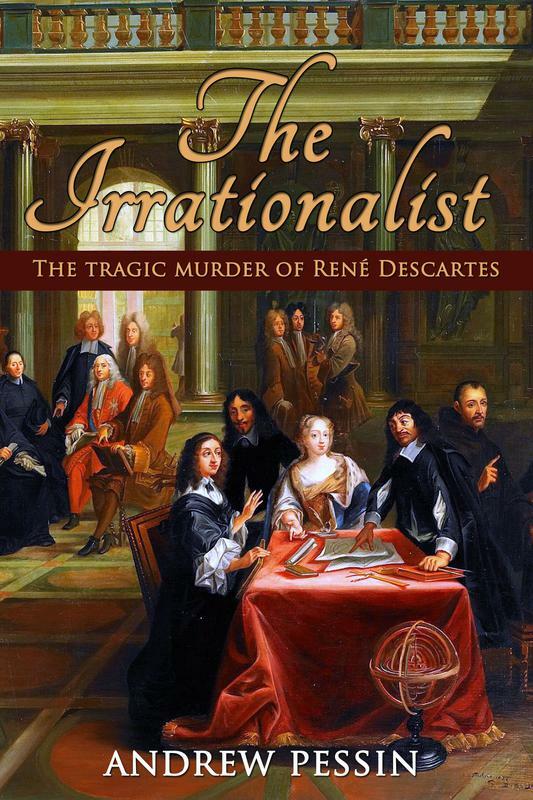 Who would want to murder the world’s most famous philosopher? The feminine spirit of the West comes alive in early twentieth century Montana. In 1649, Descartes was invited by the Queen of Sweden to become her Court Philosopher. Though he was the world’s leading philosopher, his life had by this point fallen apart. He was 53, penniless, living in exile in Amsterdam, alone. With much trepidation but not much choice, he arrived in Stockholm in mid-October. Shortly thereafter he was dead. in prostitution, struggles to find a safe home for her unborn child. Marika Lailich, a Slavic immigrant, dodges a pre-ar-ranged marriage to become a doctor. 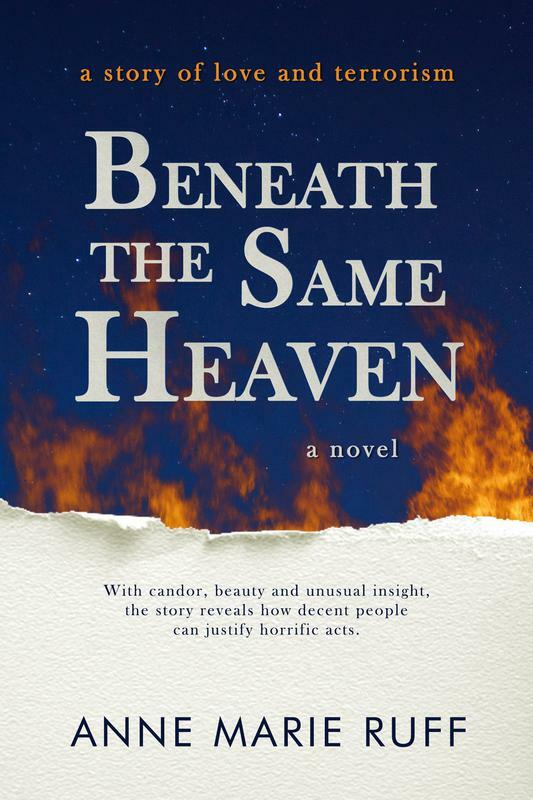 As their paths cross, and they become unlikely friends, neither woman knows the family secret that ties them together. 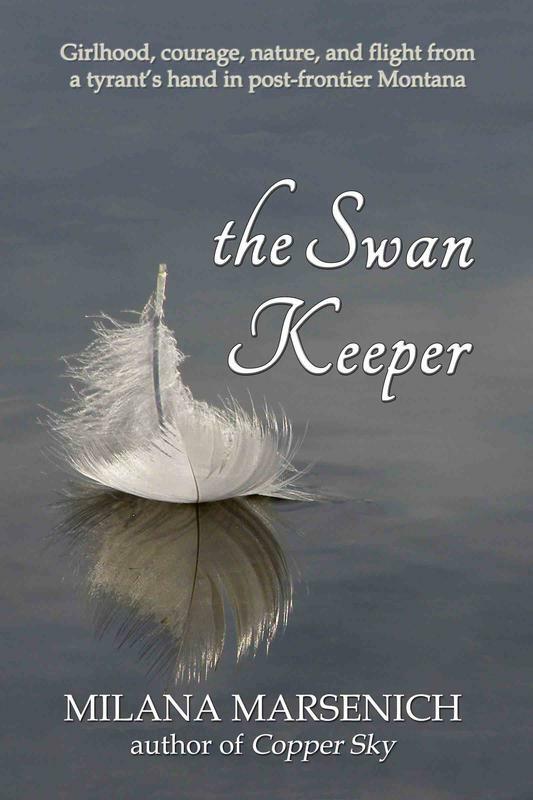 "Trump fiddles while the world burns"
The Swan Keeper is an historical, coming of age novel set in Northwest Montana's Mission Valley in the late 1920s. World War Two. Japanese occupied China. One cousin's courage, another's determination to help a wounded American pilot. ​ese troops searching for him, the American pilot’s odds of survival are slim. 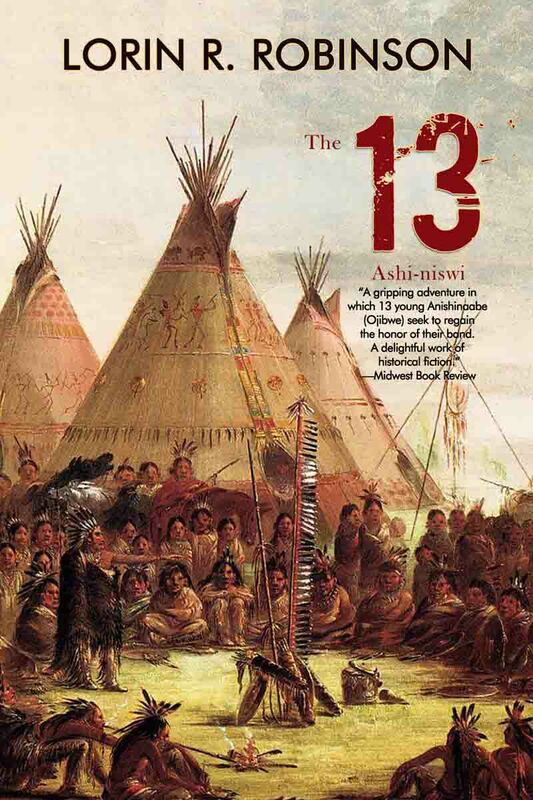 Following a devastating raid on their camp, 13 Anishinaabe teenagers vow to restore the honor of their band by tracking down and savaging the Dakota raiders. 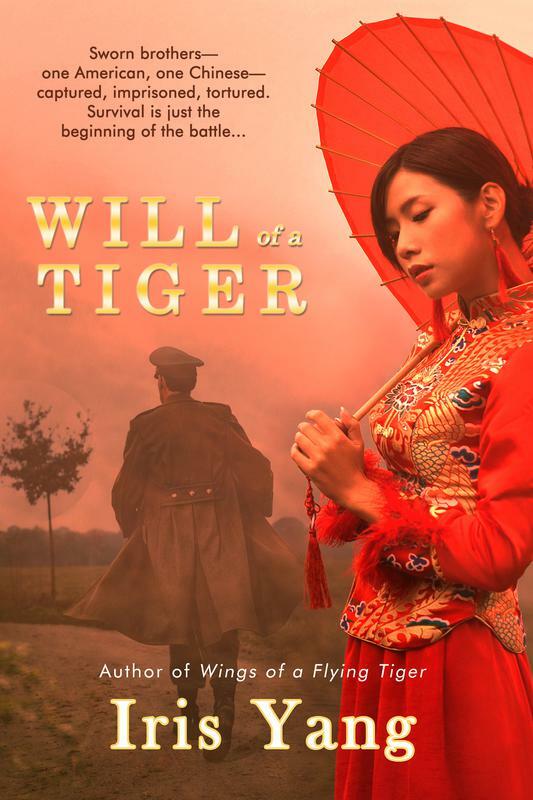 The story is a parable posing the universal question: “What is the price of honor?” It is also a poignant coming-of-age story as the youngest of the youthful warriors struggles to come to grips with the aftermath of the quest. 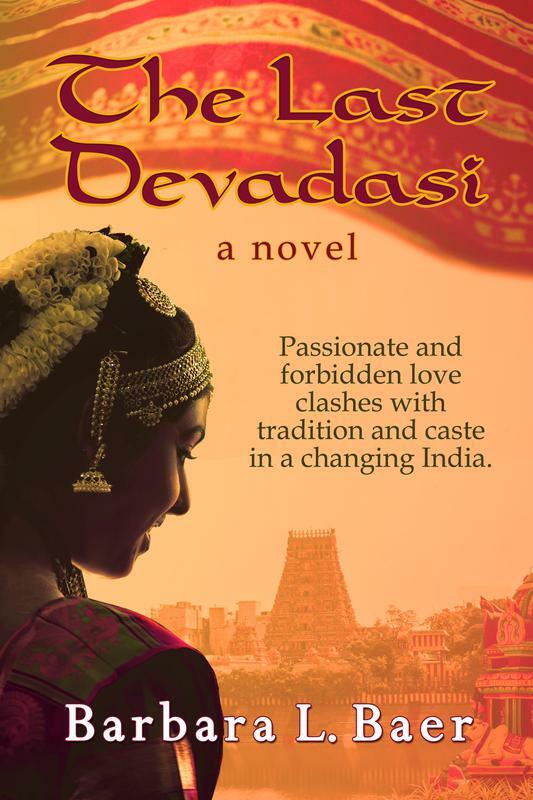 Passionate and forbidden love clashes with tradition and caste in a changing India. Kamala Kumari is more than a Gemini Studio starlet: she’s a classical dancer trained in the age-old line of Devadasis, a caste set in place a thousand years ago when girls were first dedicated in south Indian temples to serve the gods and men. From the promise of art and devotion, the sacred dancers fell into the hands of priests who both exalted and betrayed them. Beautiful, brilliant and proud, Kamala struggles to escape the old ways, entangling her Indian assistant, Dutch lover, and his young American wife. father is killed by a US drone attack near the Afghan border, their cross-cultural family descends into conflicting ideas of loyalty, justice, identity, revenge, and terrorism. With candor, beauty, and unusual insight, their story reveals both how decent people can justify horrific acts, and the emotional power required to heal. As long as I reside in their minds and hearts, I will never truly be gone. the numbers of dead. 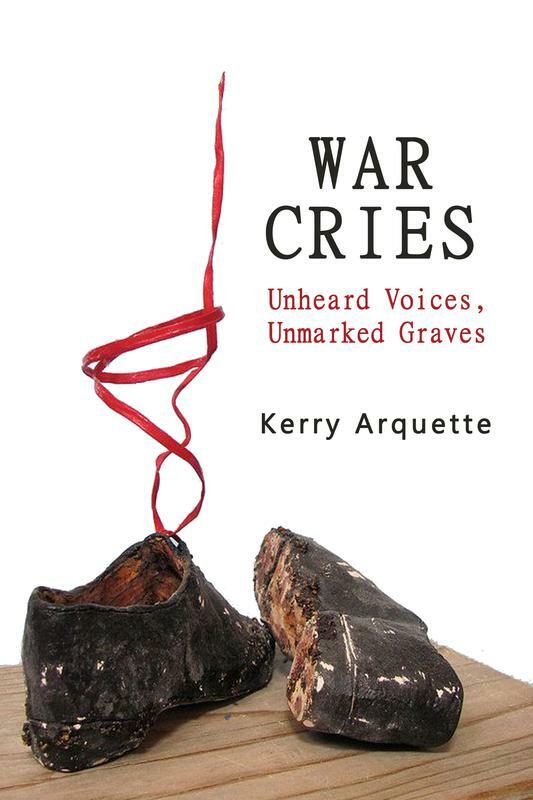 But only the stories of those whose lives were changed or lost, can convey the true horror of the war. These were people very much like ourselves—men, women, children, siblings, poets, soldiers, students, professionals, laborers, givers, takers, jokers, dancers, lovers, dreamers, cowards and brave. Like all of us, they want to be heard. They want to be understood. Most of all…they want to be remembered. With its turbulent passions amid social upheavals, The Last Devadasi takes readers on a sensual feast in the 1970s palm-shaded trading city of Madras. What if war separated you from your true love? What if you married the wrong man? What if the power of love brought you together again? When Rosemary meets Albert it is instant chemistry. But it is also the summer of 1942, and scores of young men—Albert included—feel compelled to enlist to fight the war against Hitler. Albert wants to marry Rosemary before he leaves for Europe, but she just can't commit. Like so many young women of her time, Rosemary finds herself left behind to work and worry, desperate for love but frightened of abandonment. Three years later, and with Albert's fate still unknown, Rosemary meets Harry, a charming and handsome man. Rosemary feels guilty for spending so much time with Harry, but she has all but lost faith that Albert will make it safely back home, especially when she receives news of her brother's serious combat injury. Should she wait for Albert, or settle for second best? 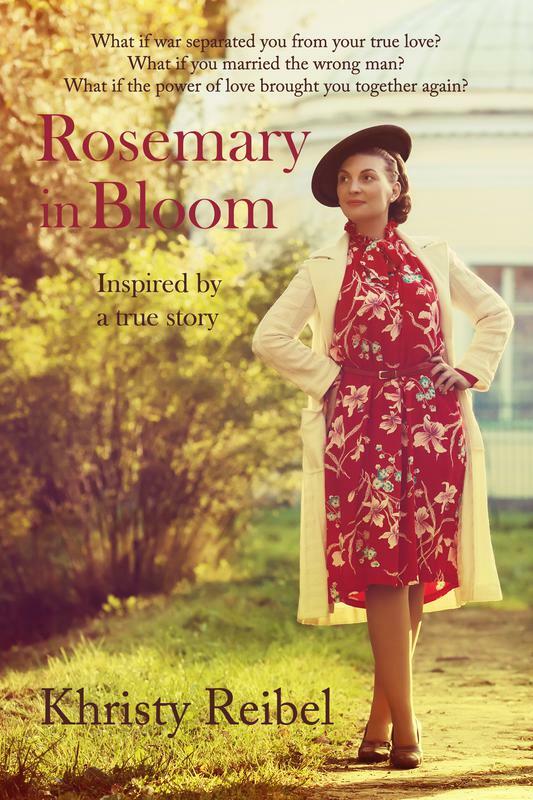 Inspired by a true story, Rosemary in Bloom explores faith, forgiveness, enduring love against all odds, and the difficult decisions that strong, smart women on the home front had to make during World War II. 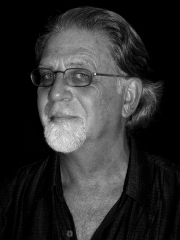 The 19 stories in marine scientist Stephen Spotte's latest collection penetrate the stormy, watery depth of the human psyche, blending elements of make-believe with sharp, systematic observations and insights into the twisted manifestations of life, love, and death. The tales skip across genres at breakneck speed, mixing humor and pathos with fantasy, sometimes in settings that juxtapose gritty reality with magical realism. 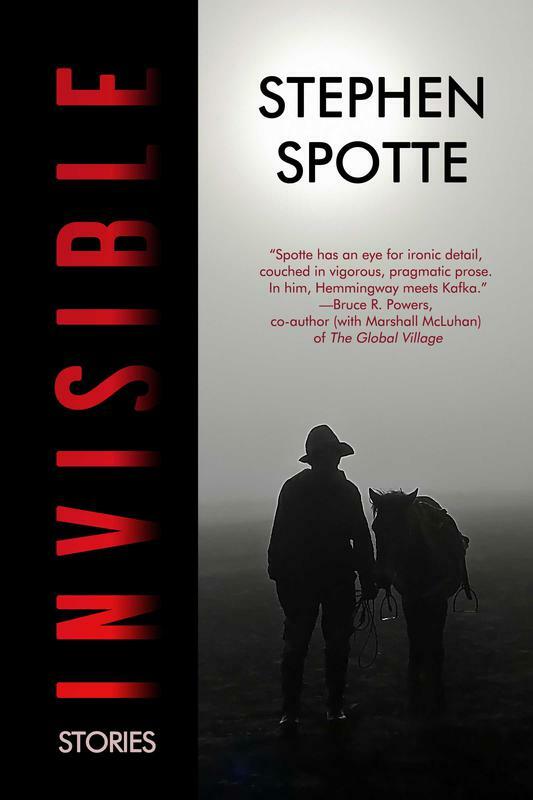 Throughout, Spotte scrapes aside the thin patina of everyday existence, offering a glimpse into the strange abyssal world of his imagination. 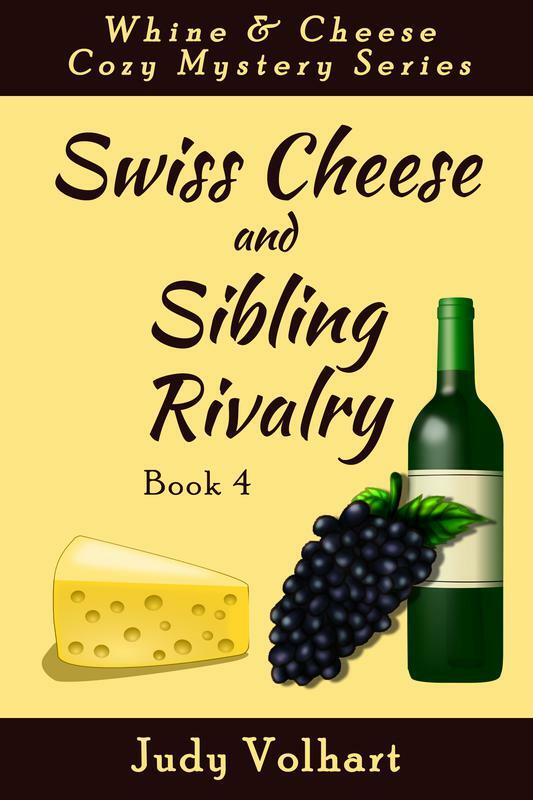 Can Amalia cut through the cheese and find the killer before she goes Emmental? 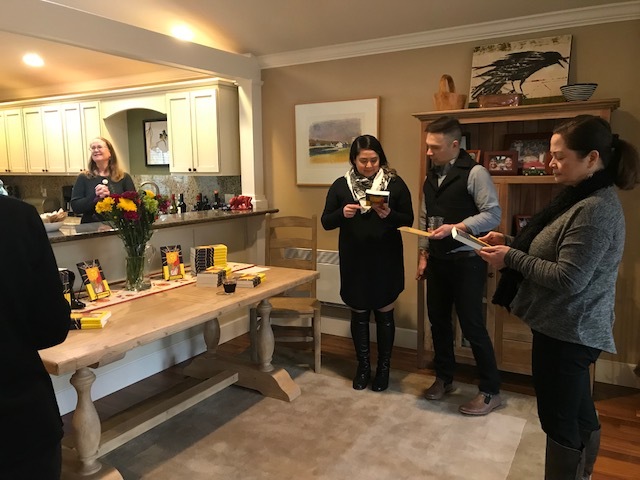 When her wine and cheese tasting class gets creamed due to a brutal murder, she soon finds that investigating a case proves to be more challenging when it involves family. Nathan’s never-before-mentioned sister returns to the town of Robin, only to get jacked before he has a chance to see her. The ex-lawyer had swindled many, including her family, before fleeing across the country and disappearing from their lives, leaving behind a mystery that fermented in their hearts for years. As if that’s not bad enough, it seems Stephan has gotten himself into some financial trouble. Is he responsible for the latest break-in at the bistro? What type of Muenster would do that to his own sister? In this story of cheese, greed, lust, wine, deception, love and soul searching, Amalia is left questioning not only those around her, but her future and her very own sexuality. In her last mystery, and with more stress on her shoulders than she Camembert, Amalia must stay sharp as she muddles through this case that has more holes than Swiss cheese. In 1942, Birch Bai, a Chinese pilot, and Danny Hardy, a downed American pilot, become sworn brothers and best friends. irrevocable decision to save Birch's life. For Birch, surviving the war is only the beginning of the battle. He must deal with the dreadful reality in China—the civil war, the separation of the country, the death of one friend in the Communist-controlled Mainland and another under the Nationalist government, and his wrongful imprisonment in Taiwan. 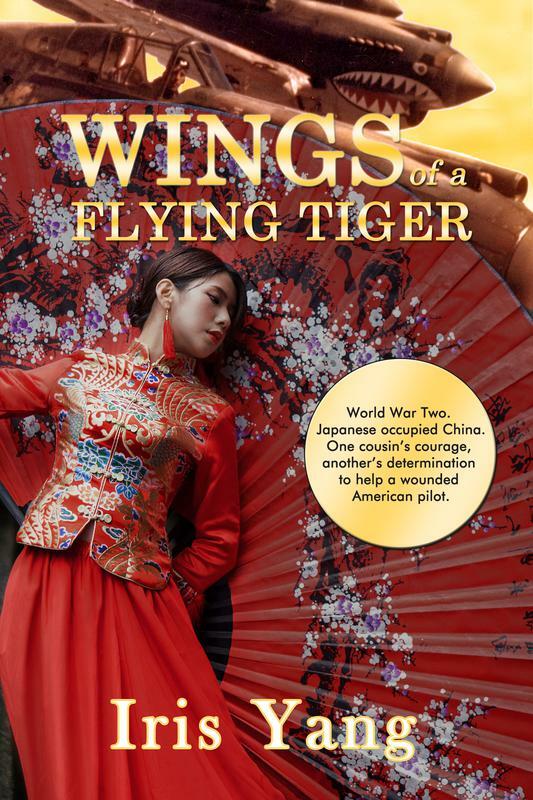 From Chungking to Yunnan, and from Taiwan to San Francisco, the sequel to Wings of a Flying Tiger takes readers along on an epic journey. 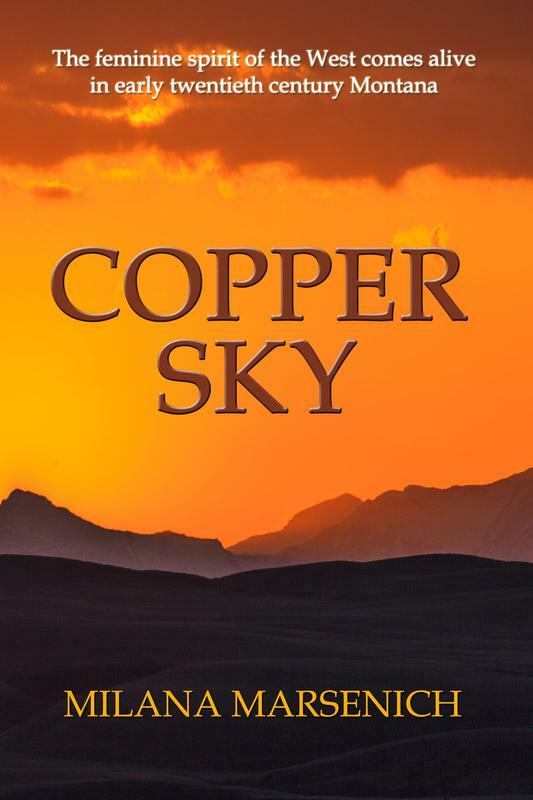 Veterinarian Alphonse Vallerone dreams out this novel of dreamers dreaming, going back 50 years to the day after the Flood, when he assisted the surviving Indians. Riding from one devastated ranch to another, he tends to the surviving yet devastated animals and tries to mend the grief wrought by the Flood. 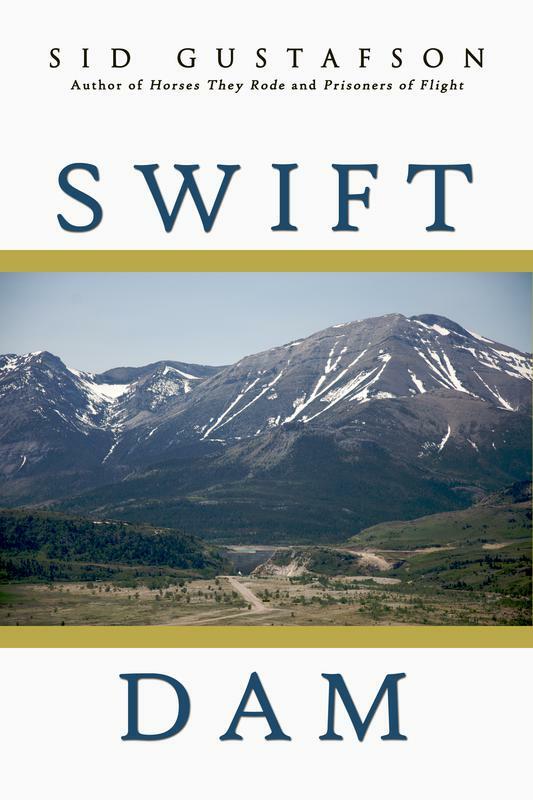 Underpinned by the lingering and harsh reminders of the Blackfeet Nation’s heroic, tragic, and vibrant past, Gustafson’s third novel chronicles the heartrending drama of the Blackfeet people. Heartbeats is a light-hearted memoir of one of the pioneers in modern cardiac surgery, Constantine "Dino" Tatooles, M.D. Dino's stories, as told to his brother James E. Tatooles, will quite literally "warm your heart" as well as provide a background to the advances in cardiac surgery made over the past fifty years. ​Ironically, Dr. Tatooles recently had some difficult medicine of his own to swallow when he discovered that he needed a quintuple bypass. As his brother James E. Tatooles relates in Heartbeats, a procedure that Dino helped to develop eventually saved his life. Stunning beauties, elaborate sets, and captivating song-and-dance numbers. Forget Hollywood. Hindi cinema—otherwise known as Bollywood—is the world’s largest film industry with an estimated 3.6 billion tickets sold annually across the globe. 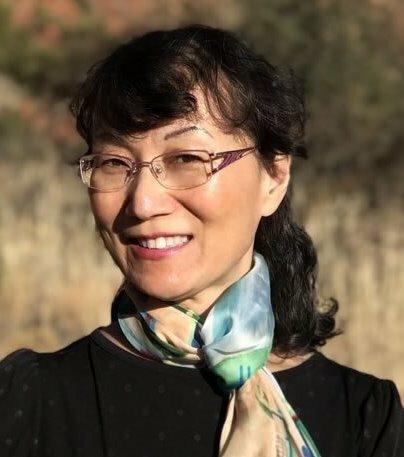 Iris Yang talks to Frank Stasio on "The State of Things" on WUNC/NPR about stepping away from the safe path, following her passion, and writing her two historical novels, Wings of a Flying Tiger and Will of a Tiger. them into stories that have won the hearts of audiences across the globe. 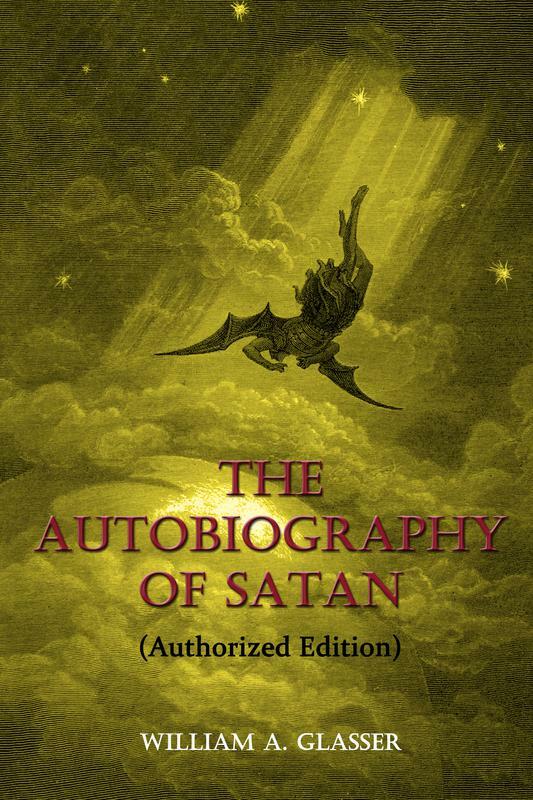 The story of Satan's many struggles, across the history of Human existence, to unshackle the Human mind, and open the gates to forbidden knowledge. enlightening force into which he evolves across the full span of human existence, Satan, as he now clearly illustrates, has been urging human beings to open their eyes to the world around them, and to continue seeking, with unfettered minds, for ultimate answers, yet to be found. "We are all far more alike than we are different. “The other” is a bogeyman used to create fear and paranoia for the basest of political motives. It’s not speaking figura-tively to say that the starving babies of the world are part of the single human family to which we all belong. from gramps is a letter from Save the Children International thanking them for sponsoring a child. I don’t know what else to do." Nathaniel Popkin is a nationally recognized writer and editor of fiction and non-fiction, film, criticism, and journalism. He is the author of three books of non-fiction and two novels, including Everything is Borrowed (New Door Books) and Lion and Leopard (The Head and The Hand Press), which re-imagines the life and tragic death of the first great American genre painter, John Lewis Krimmel. 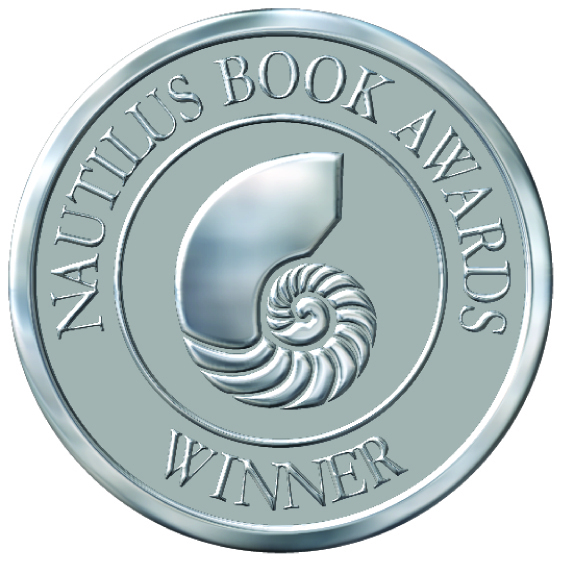 Lion and Leopard was a finalist for the Foreword Reviews Indie Book of the Year Award. 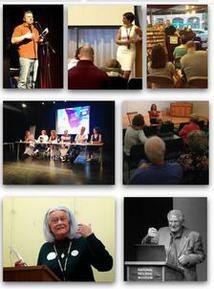 He is also the co-editor of a recent anthology, Who Will Speak for America? (Temple University Press). In 2018, he turned his attention to the ecological crisis, describing the present era as an “age of loss” in a short essay in The New York Times. A how-to guide for new and experienced collectors, How to Collect Great Art on a Shoestring explores the unique opportunity to acquire one-of-a-kind works for $2000 or $3000 by hundreds of mostly forgotten yet startlingly good artists who are in the permanent collections of MoMA, the Guggenheim, the Whitney, the Met, among many other museums. 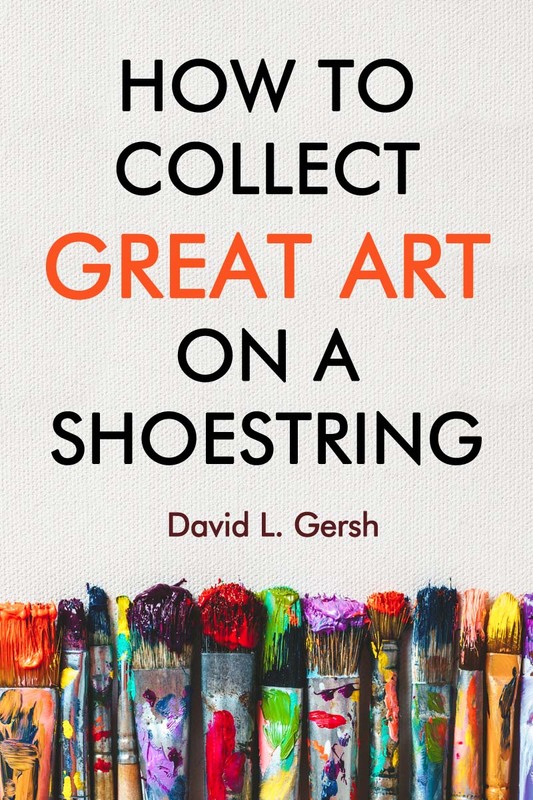 A veteran and avid collector, Gersh offers pro tips on how, what, and which artists to look for while providing unique insights, an invaluable perspective, and a dash of humor into the world of collecting great art. as short biographies and addresses associated with famous Americans who spent time living la belle vie in the French capital. story of the trailblazing women who crossed racial lines in the fight to end slavery. 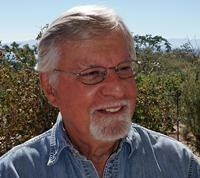 He is the recipient of several Emmy Awards for documentary film writing. 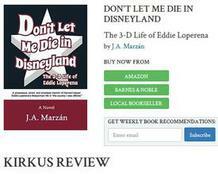 Popkin is co-founder of the web magazine Hidden City Daily and the reviews editor of Cleaver Magazine. His literary criticism and essays have appeared in The New York Times, The Wall Street Journal, The Kenyon Review, LitHub, Tablet, Public Books, and Rain Taxi, among many other publications. As a close observer of Philadelphia and American urban history, Popkin has sought a fresh way to understand urban change through layers of human endeavor. His 2017 book Finding the Hidden City follows on 2008’s The Possible City and 2002’s Song of the City. He was the guest architecture critic of the Philadelphia Inquirer from 2011-12. 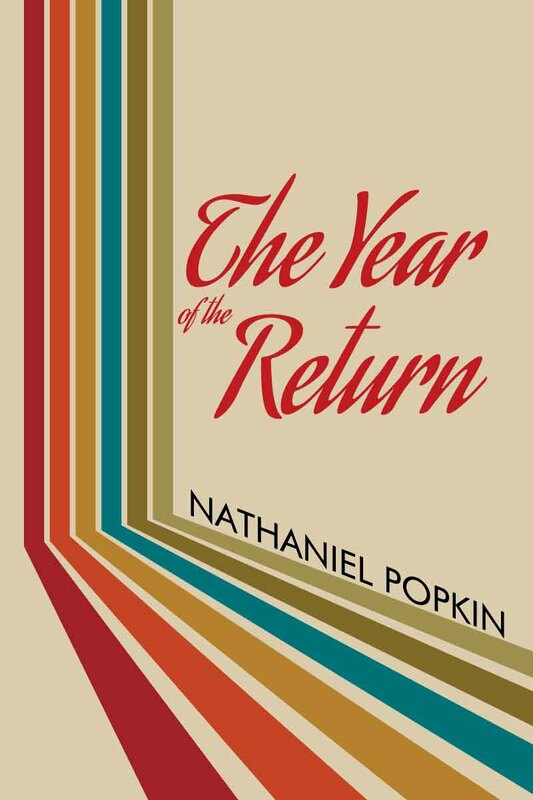 Open Books will Publish his latest novel, The Year of the Return in Fall 2019. ​AIE leadership produces an environment where staff members grow to respect each other while producing on the highest possible level. 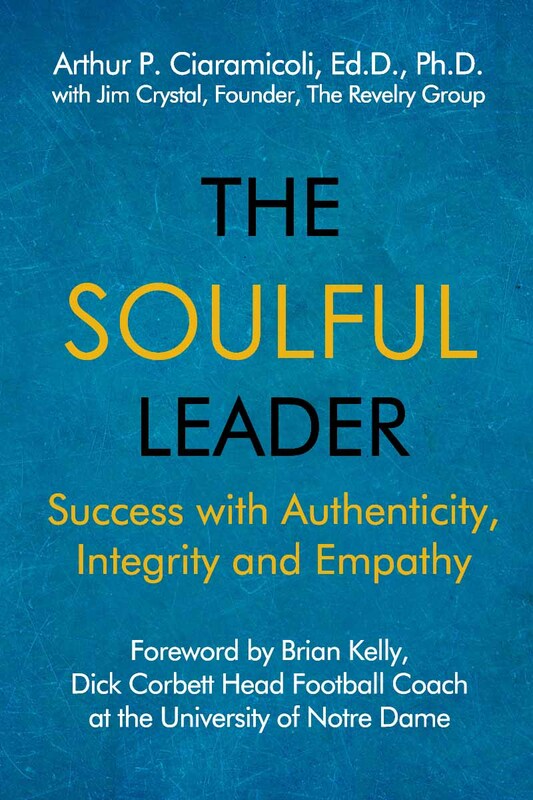 Dr. Ciaramicoli has developed this approach during 35 years of consulting with and counseling leaders in business, education, politics, and on athletic teams. 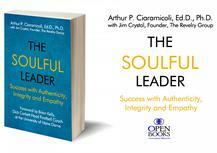 His pioneering approach offers new promise to a society struggling with fear and doubt about those in powerful positions. 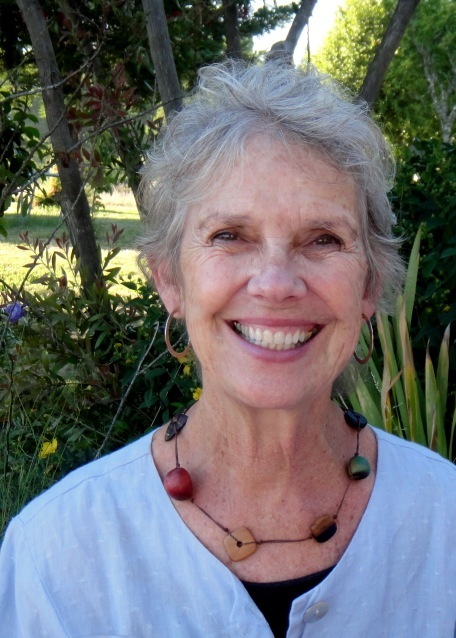 As a California journalist, columnist, author, speaker and public radio commentator, Susan Swartz has researched and reported on the themes in her new novel, Laughing in the Dark. 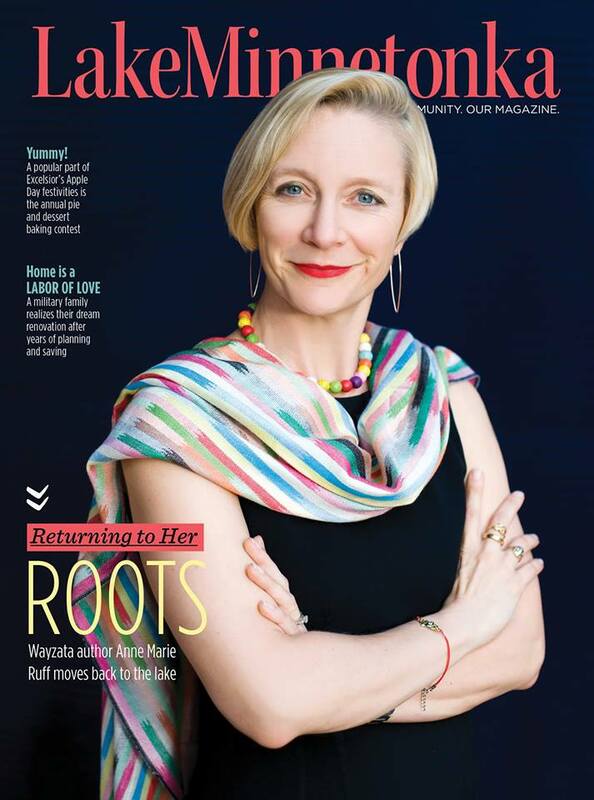 She has written two books on women and aging: The Juicy Tomatoes Guide to Ripe Living After 50 (2006) and Juicy Tomatoes: Plain Truths, Dumb Lies and Sisterly Advice About Life After 50 (2000). 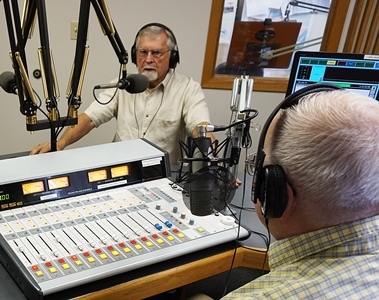 'Juicy Tomatoes' was turned into a theater performance and radio play. 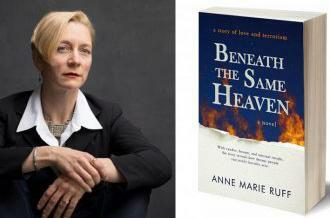 Her newspaper columns, written for the Santa Rosa Press Democrat and the New York Times News Service, were read in newspapers around the USA. 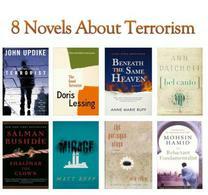 Her fiction has appeared in several anthologies. Open Books will publish Laughing in the Dark in July 2019. 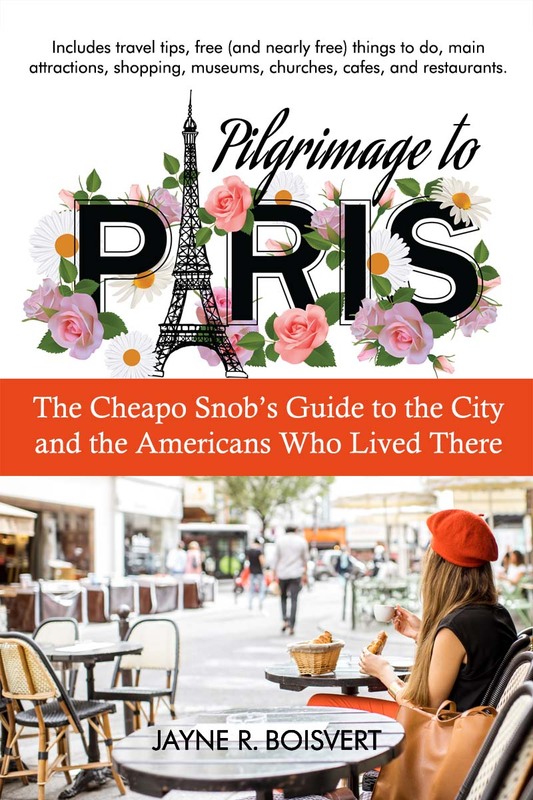 Throughout history, notable Americans including writers, journalists, politicians, musicians and performers, artists and architects, and many others have been drawn to the French capital, Paris. 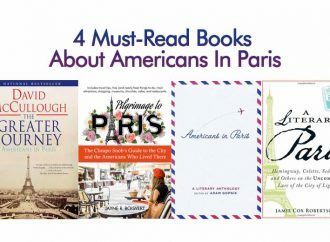 Learn more about the American experience in the City of Light with these 4 must-read books about Americans in Paris. 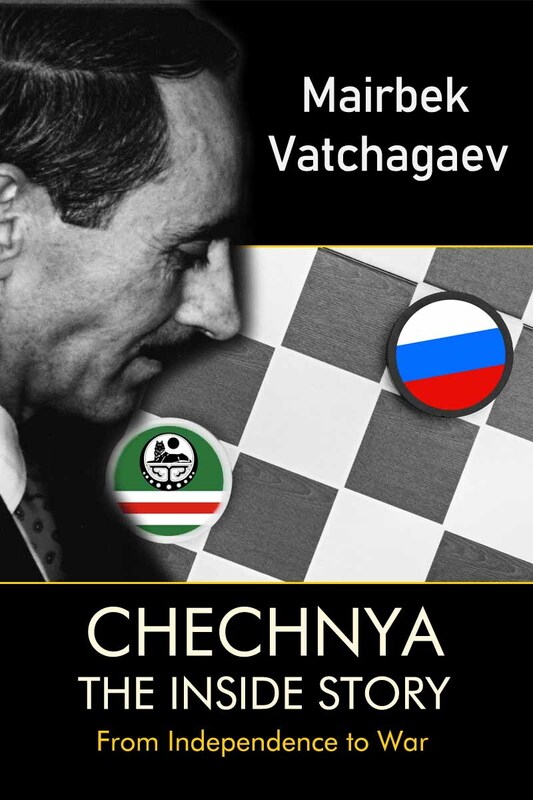 became involved, how the struggle with Russia and the internal Chechen rivalries evolved, and how it impacted his family, his friends, his acquaintances, and the Chechen people. 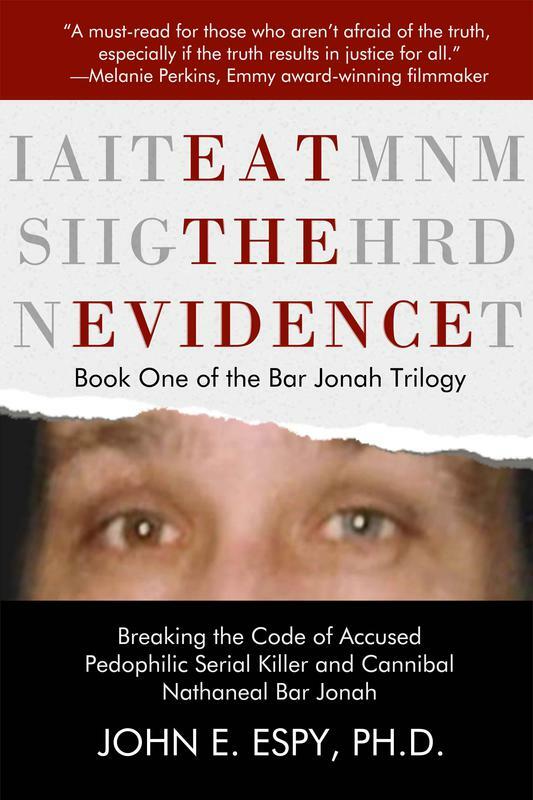 by John E. Espy, Ph.D.
Culled from hundreds of hours of exclusive interviews with Bar Jonah, dozens of others who either knew or were involved with him, Montana State investigators and prosecutors, and Zach Ramsay’s mother, Espy retells Bar Jonah’s entire life—from the time before he was conceived to after his death—and those who were harmed by him in unparalleled detail and scope. Three longtime friends go on their annual lake camp-out in Northern California to eat and drink, skinny dip and whoop into the night when the subject turns to death. What do you want to do before you die? What will you wear to your funeral? Who will do your makeup? unable to let go of Charlene, he wades back into the lives of the two families, with the hope of helping Charlene's younger brother Monte, once a prodigy and now a troubled veteran of the Vietnam War. 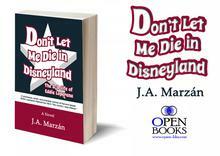 Their explosive reunion leads to the baring of personal revelations and dangerous secrets. 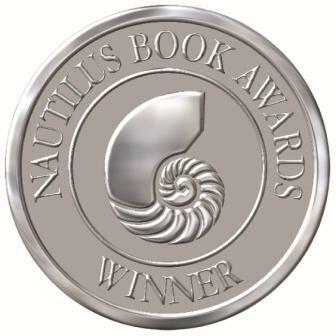 (Book One of the Bar Jonah Trilogy) by John E. Espy, Ph.D. Considered an expert in the area of psychopathic behavior, Dr. Espy has interviewed more than 30 serial murderers throughout the world including Jeffrey Dahmer, Ted Bundy, and Eddie Gein. 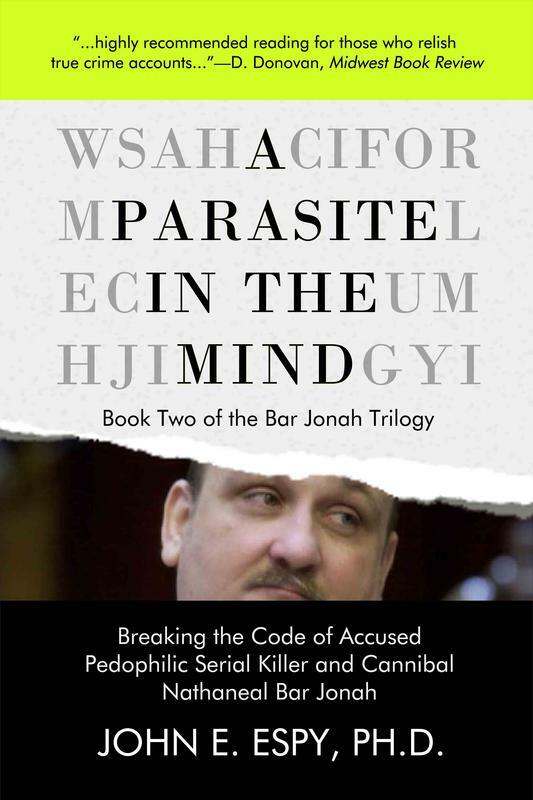 But when he was assigned to be the lead evaluator for Montana State Prison inmate Nathaneal Bar Jonah, an already once convicted serial child molester and attempted murderer in Massachusetts, Espy encountered a parasitic personality beyond imagination: a modern-day Cronos, the Greek mythological figure who devoured his children. Weighing over 375 pounds, Bar Jonah worked as a short order cook at Hardy’s, carried a stun gun, impersonated police officers, told masterful lies, wrote unbreakable codes, cooked and shared with friends strange-tasting chili and spaghetti sauces, and was thought by Montana State detectives to have murdered and cannibalized at least one victim, 10-year-old Zach Ramsay. Parasite in the Mind will be published in June 2019.